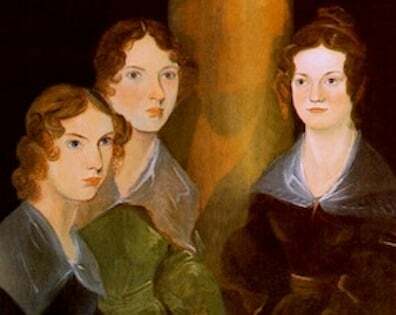 The Brontë sisters — Charlotte, Emily, and Anne — went through a fairly arduous process in seeking a publisher for their first works — The Professor, Wuthering Heights, and Agnes Grey, respectively (The Professor was Charlotte’s first attempt at fiction, and it was published only after her death). 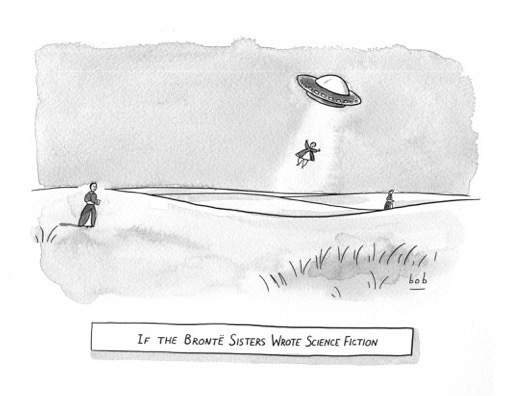 Here’s the story of the Brontë sister’s path to publication, in a nutshell. 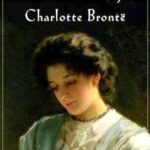 Before attempting to publish novels, Charlotte, who seemed to be the front person for the trio of sisters, undertook the task of finding a home for a collaborative book of poems. They took masculine noms de plume. Charlotte, Emily, and Anne were Currer, Ellis, and Acton respectively, all sharing the faux surname of Bell. It’s not clear whether this was a common surname in their area, or somewhat prescient — Charlotte’s late-life marriage was to Arthur Bell Nichols. “The book” referred to above was Currer, Ellis, and Acton Bell’s Poems. 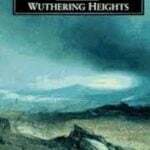 It did finally did find a home and was published in 1846 to absolutely no fanfare and humiliating sales of two copies. Charlotte continues: “Ill-success failed to crush us: the mere effort to succeed had given a wonderful zest to existence; it must be pursued. We each set to work on a prose tale: Ellis Bell produced Wuthering Heights, Acton Bell, Agnes Grey, and Currer Bell also wrote a narrative in one volume [this refers to The Professor]. 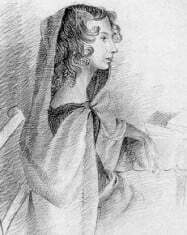 Bruised but undaunted, Brontë’s unsuccessful attempts to find a home for her first novel were described by her first biographer, Elizabeth Gaskell: “The Professor had met with many refusals from different publishers, some, I have reason to believe, not over-courteously worded in writing to an unknown author, and none alleging any distinct reason for its rejection. Most rational writers would agree that it’s impossible for publishers to craft personalized rejection letters to each and every applicant for publication. Yet, form rejection letters are nothing new and universally loathed by writers in all stages of their careers. 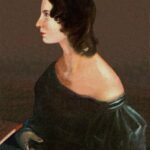 The Brontë sisters were as aggrieved as anyone might be by impersonal rejections, and worse yet, non-responses. 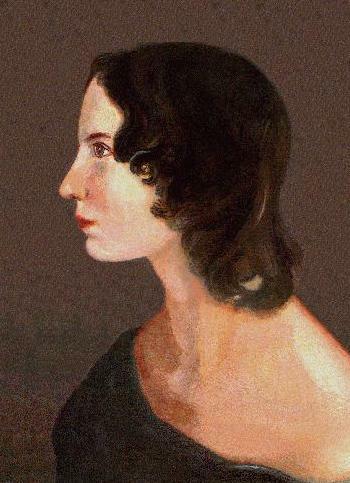 Charlotte Brontë’s “forlorn” manuscript for The Professor, submitted under her pen name, Currer Bell, was making its rounds and being rejected by half a dozen London publishers. With nowhere near the houses as there are today, each disappointment was significant. 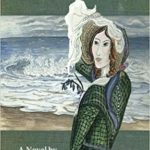 Adding to the frustration was that her sisters’ novels (Emily’s Wuthering Heights and Anne’s Agnes Grey) found homes, even as hers didn’t. Yet Charlotte did what any savvy would-be author would. Instead of sitting idly, pining for news, she worked on her next novel. 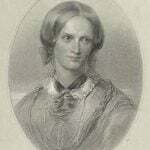 I now send you per rail a MS entitled Jane Eyre, a novel in three volumes, by Currer Bell. I find I cannot prepay the carriage of the parcel, as money for that purpose is not received at the small station-house where it is left. The publisher must have sensed a winner; the book was hastily brought out just six weeks after acceptance, and became an immediate bestseller. The Professor, meanwhile, continued to languish, and was published posthumously, remaining one of Brontë’s more obscure works. 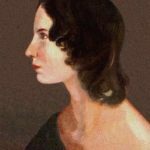 With the publication of her first book and its immediate success, Charlotte Brontë at once experienced the perils of publicity. Though still operating under her masculine pen name, Currer Bell, rumors immediately began to fly, and reviews to appear. 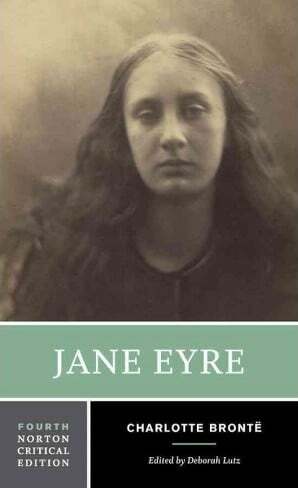 Judging by the first letter at left, written at the dawn of its publication, she worried that Jane Eyre would receive no serious consideration at all. Reviews did appear, though the results were not always pleasing. Her defenses were up; even a critic who wrote a complimentary review received a prickly response in writing from her. “They appeared at last. Critics failed to do them justice.” Once her identity as “Currer Bell” began to slip, she bristled when critics weighed the merits of the book on the basis of the gender of its author. If you’ve got a manuscript making the rounds that is continually ignored or rejected, those evaluating it (or ignoring it) may be right or wrong about its merits, or lack thereof. But Charlotte’s strategy was spot on. Rather than sitting idly by while your work is making its rounds, there’s no better remedy for anxious anticipation than to to get on to the next project at hand.